It’s official, (yeah, finally.) 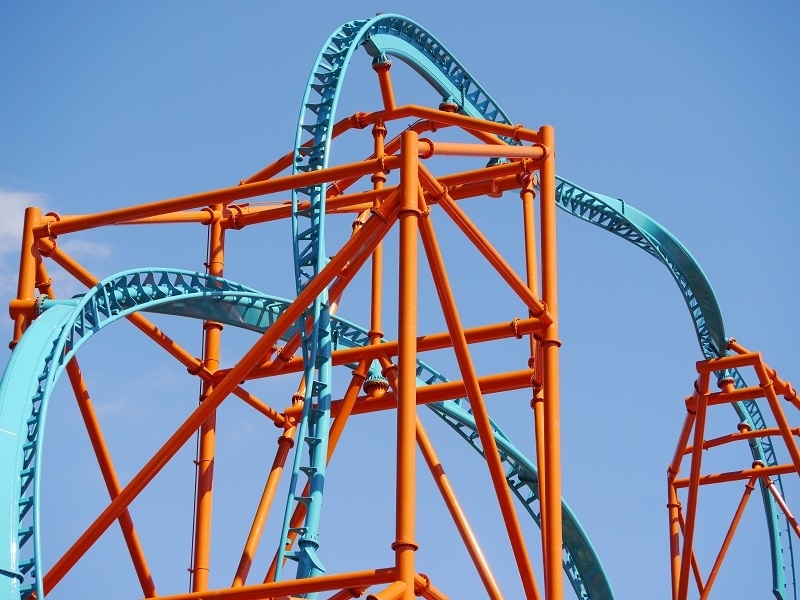 Tempesto is Busch Garden’s Williamsburg’s 40th anniversary coaster, and damn does it look good. 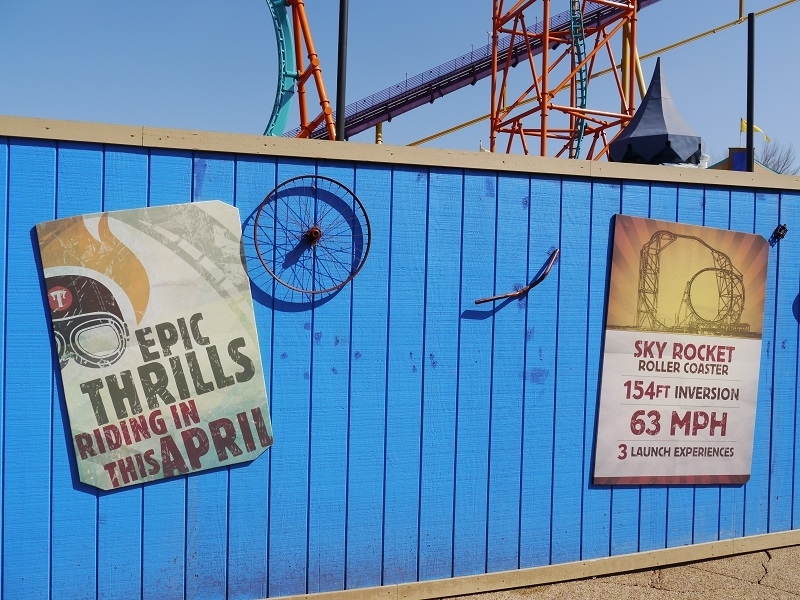 The coaster was unveiled at the park’s season pass preview night along with other 40th anniversary offerings, which allowed for Behind the Thrills to get up close and personal with the ride and park executives to get great video footage of the ride testing and the construction site. While it is a cloned coaster, there are a lot of significant differences that will make experiencing Tempesto unique. First off; aesthetic design. 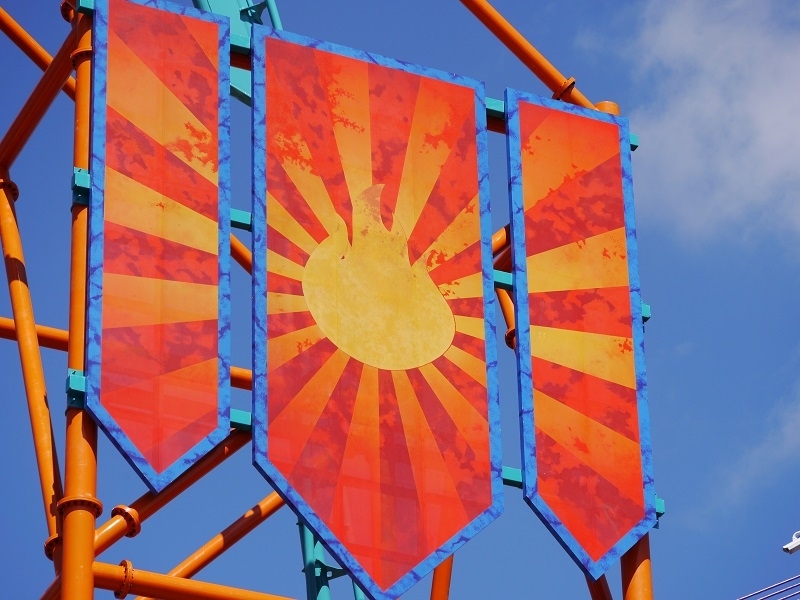 Orange and turquoise is a tried and true combination, and in this case the shades that they use make this ride an icon for the park, and compliments it’s neighbor Apollo’s Chariot. Additionally, the train has custom side-fins and a cool nosecone themed to the ride’s daredevil ‘namesake’ and makes this more an experience ala Verbolten. Finally, just like Superman Ultimate Flight this coaster has a gorgeous support structure, and just like at SFDK there is a custom emblem on one of the towers to make the ride unique and give it a little bit of character. And the elephant in the room; the train. The biggest complaint that everyone has about the current models is the train. Premier has gotten a lot of knocks about the leg restraints, which granted are required given the slow inline twist at the apex of the ride, but on Tempesto Busch Gardens has opted to add what it calls ‘comfort collars’ to secure passengers. From the looks of things they don’t look too intrusive or uncomfortable as they seem to be soft rubber and not overly reinforced. However in more positive news, even though there were a lot of capacity concerns about this coaster, Tempesto has a 3 car train. The train is composed of 3 standard Premier trains although they have theming added by the park, each with 3 rows of two seats, giving the ride an 18 person train. That might not seem like much, but it should yield a 50% capacity increase compared to Superman with this extra car. Although the final verdict will be withheld until the ride officially opens to riders later this season, Tempesto is pleasantly surprising me with the level of theming and backstory that the park has added. While it’s capacity and complete ride experience have yet to be judged, as I said at the start of this post damn does Tempesto look good. 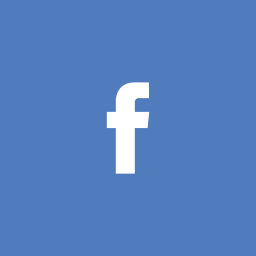 This entry was posted in Seaworld/Busch Park News, Theme Park News and tagged 2015, busch gardens williamsburg, launch, premier, Tempesto. Bookmark the permalink.